A flyover will be conducted by four F-16C/D “Flying Falcons” at the conclusion of the National Anthem of the 2017 Walk-On’s Independence Bowl. 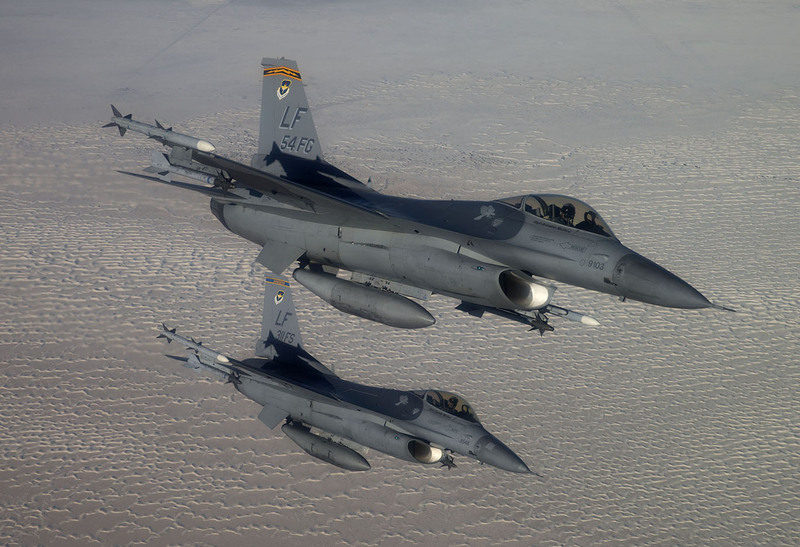 The F-16’s hail from the 311th Fighter Squadron out of Holloman Air Force Base in New Mexico. The 311th Fighter Squadron was established in 1942 and flew combat missions in the Pacific Theater at the end of World War II. The squadron engaged in the Korean War in 1952 and 1953. Since, the 311th Fighter Squadron has trained pilots on various aircraft throughout the years, and it currently trains the world’s best F-16 pilots at Holloman AFB. The 2017 Walk-On’s Independence Bowl is set for Wednesday, December 27, with kickoff scheduled for 12:30 p.m. Tickets can be purchased online via Ticketmaster by visiting WalkOnsIndependenceBowl.com, or by calling the Bowl office at (318) 221-0712 or toll free at (888) 414-BOWL.